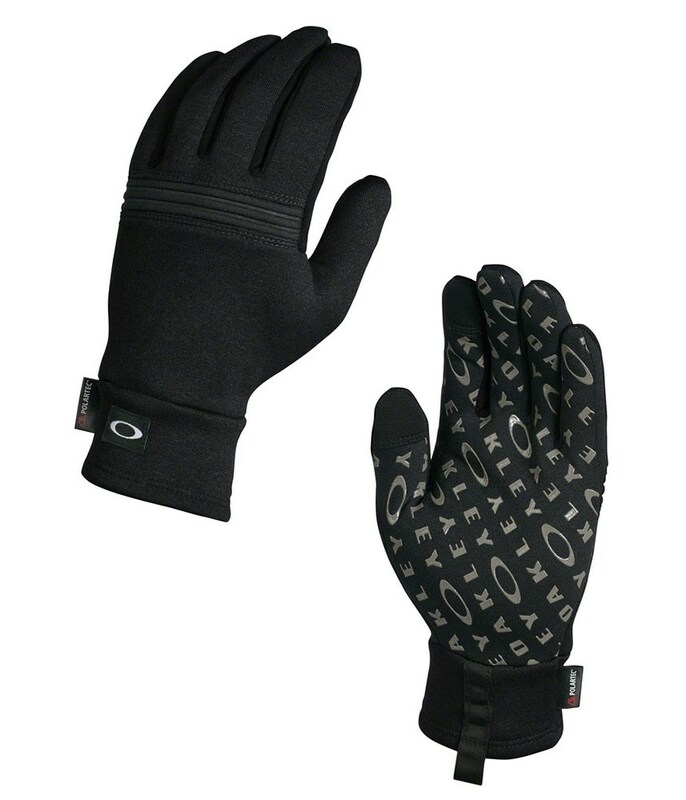 The Oakley Diamondback Fleece gloves have been made from a Polartec™ powerstretch fabric that will allow you to work comfortably outdoors with the necessary protection from the cold. 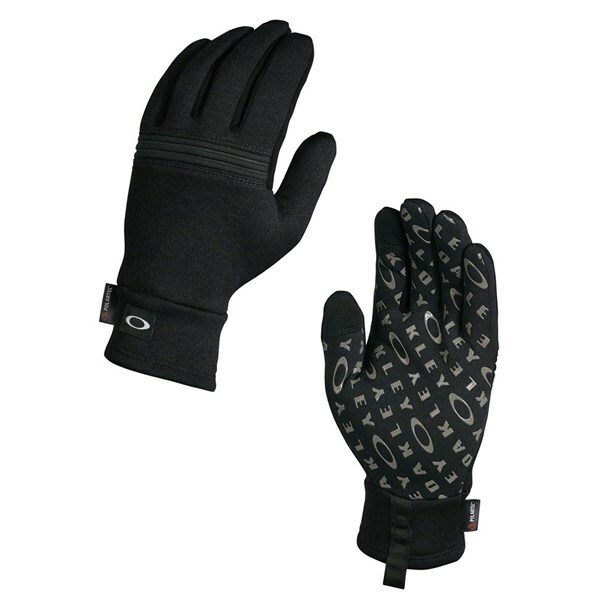 The Polartec™ fabric that Oakley have used is also highly breathable so it will keep heat close to your skin whilst wicking any excess moisture away quickly for incredible performance. The Polartec™ knit palm fabric features a silicon design that will provide incredible levels of grip and a knuckle design that will enhance the natural bend of your hand.